We all want a beautiful smile and sometimes it can be achieved through tooth reshaping. 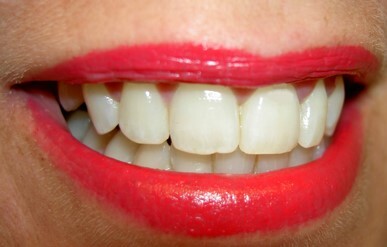 This is a special area of cosmetic dentistry that involves the use of various abrasion techniques to shape, shorten or change the width of the teeth. Additionally, the dentist can also change their color. Before deciding that this is the best treatment plan for you the dentist will perform a dental X-Ray and will discuss the procedure in detail as well as any other options for smile enhancement. Tooth reshaping involves the removal of small portions of tooth enamel for the purpose of defining or changing the contour of the tooth. In most cases the reduction only involves a few millimeters of the tooth but it can be enough to completely change the aspect. Reshaping is used in dentistry for changing the shape, length or surface of one or more teeth. It can also be used together with other dental procedures such as bonding – a treatment that uses composite material to shape the teeth. Cosmetic tooth reshaping is painless and its costs vary according to each dental clinic. This procedure can be recommended if you have overlapping teeth as a solution for preventing bacterial build-up between teeth or near the gums which could lead to gum problems. Dental reshaping is not recommended for patients who have other dental problems like sensitive teeth because the removal of enamel could aggravate this condition. 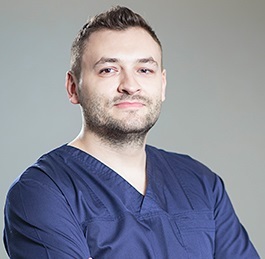 Before deciding to undertake this procedure you can talk to a dentist in Bucharest who will be able to tell you if this is right for you. Cosmetic dentistry procedures are among the most requested by patients who come to our dental clinic in Bucharest. Our dentists can solve any issues through a series of procedures and by using modern techniques. Tooth whitening and tooth reshaping are two of the most common types of procedures. Other popular requests include tooth veneers, or dental crowns. Patients who suffer from orthodontic problems can talk to a specialist who will be able to prescribe a complete dental treatment plan and dental braces suited for solving any problems with uneven or overlapping teeth. 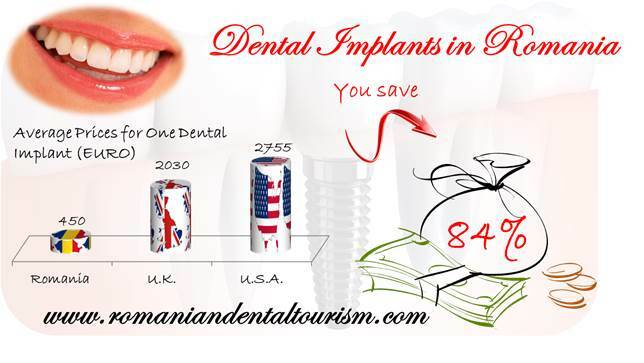 You can contact our dentists in Bucharest if you want to know more about our prices or other treatment options.